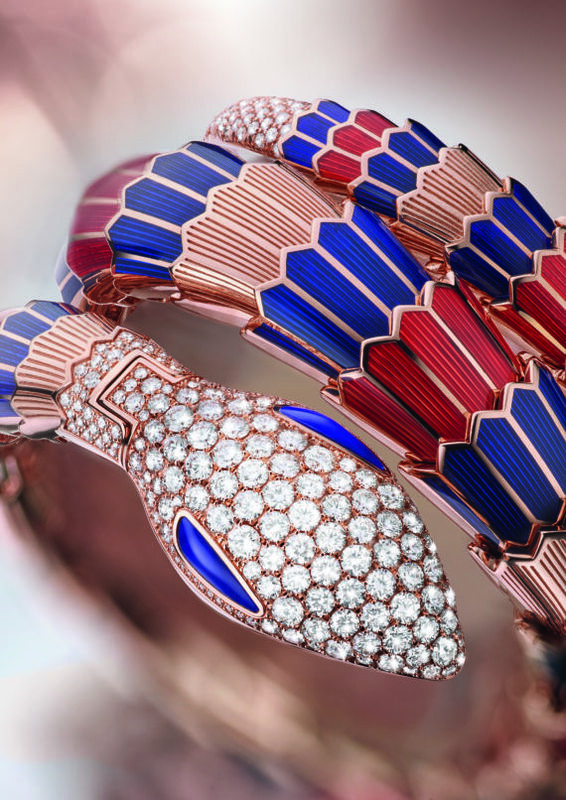 Eclectic creativity, opulence and colour – the core elements behind the rise of Bulgari’s rise to the high-end jewelry scene. 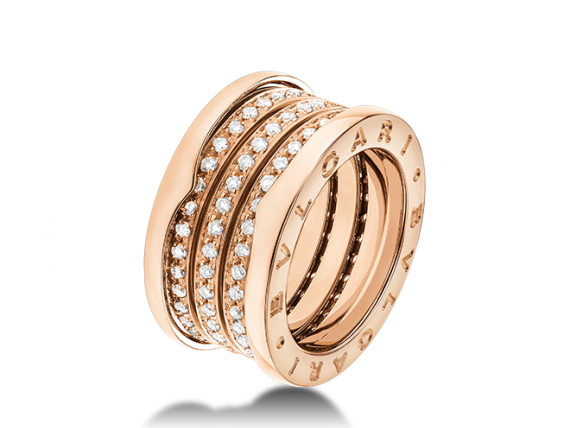 Bulgari has always been a brand that stayed on top of current trends and steered them into a fashionable and iconic direction. From its rise to fame in the early 19th century, the brand’s daring venture into the world of ecclectic opulence by combining Byzantine and Islamic traditions and featured allegorical, floral and foliate motifs has shaped its distinctive style throughout the years. 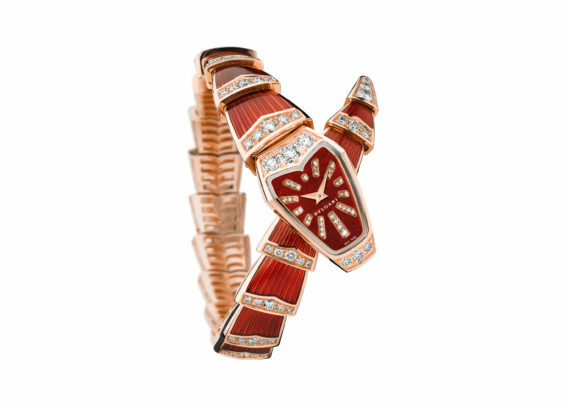 From its iconic snake-shaped watches that defined an entire era and came to be regarded as Bulgari’s most celebrated Brand icons – Serpenti quickly became a household name of its own. Their groundbreaking innovation was characterized by the prominent use of multi-coloured precious gemstones and yellow gold in daring combinations. When exploring the history and heritage of the “Italian School” of jewellery it would be difficult to overlook Bulgari’s undeniable influence on its birth and development. Three words come to mind when exploring the brand’s decadent collections – experimentation, provocation and vision. 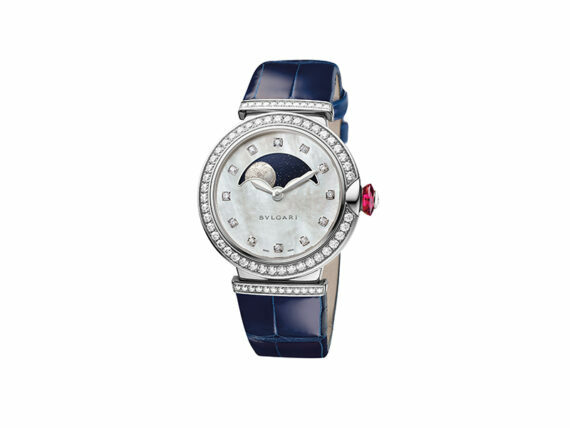 Bulgari has never shied away from venturing into new unchartered territories and incorporating different, seemingly conflicting, motifs into a single, flawless, out-of-this-world piece of jewellery that is a true testament to their commitment to superb design, quality craftsmanship and timeless style. 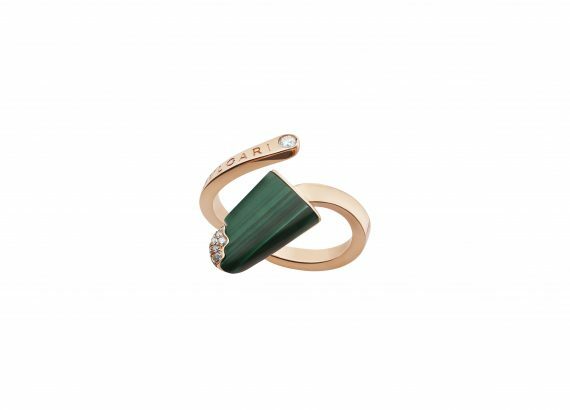 Angular forms, vibrant colours and profusely used multi-coloured precious gemstones blend in a dazzling array of sights and sensations to create the ultimate pieces-of-art in the world of luxurious opulence. Following the company’s expansion in the States in 1973, Bulgari gained well-deserved international exposure through its recognizable image of yellow gold, striking colours, clean shapes and stylized decorative motifs. 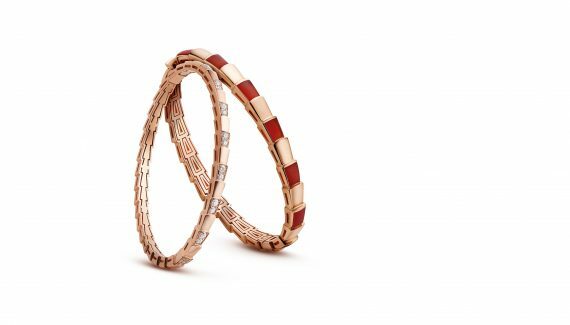 With jewels becoming less and less conventional, Bulgari has remained one of the few brands to retain its leading presence on the international scene with collections that bring together the best of different worlds – the secret to the “wearability” of their pieces. Their iconic piece: The Serpenti.